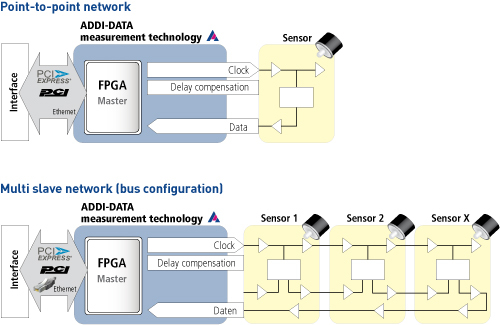 With ADDI-DATA measurement solutions you can connect up to 24 BiSS-C encoders and acquire the position values of absolute encoders. In combination with the digital bidirectional interface BiSS-C absolute encoders provide the position value directly, without reference run. BiSS-C is preferentially used for applications with highly precise positioning and high repeat accuracy. Diagnostic data like temperature, line break, etc. can also be transferred. 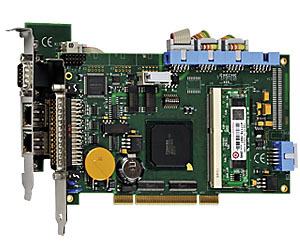 Whether PC-based or distributed – the BiSS-C interface has high requirements to the subsequent electronics: Precise position detection at high frequency, velocity, robustness and interference-resistance are significant for the subsequent electronics. BiSS-C is an open source bidirectional synchronous-serial ­interface for position measurement devices. It is a real-time interface that allows to read out absolute position values and parameters, to write status and initialisation registers and to transfer additional information about the position value. 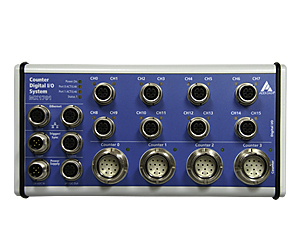 In addition, ADDI-DATA BiSS-C solutions support the evaluation of diagnostic values and access to the OEM memory. Data is transferred serially. 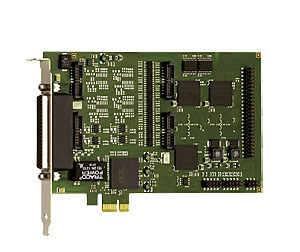 With the BiSS-C master interface, point-to-point network connections (one master and one slave) as well as multi-slave network connections (bus configuration) can be realised. Multi-slave network connections allow the connection of several sensors or actuators to one single master which reduces wiring (see functional principle). To one BiSS-C mode interface, a user-defined number of slaves can be connected.